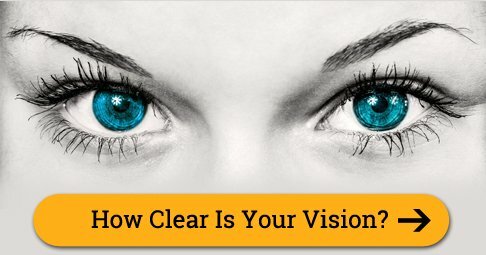 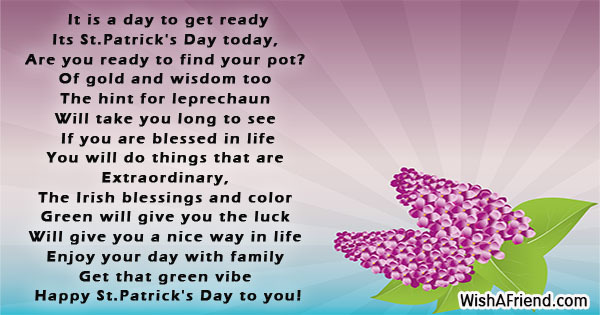 Are you ready to find your pot? 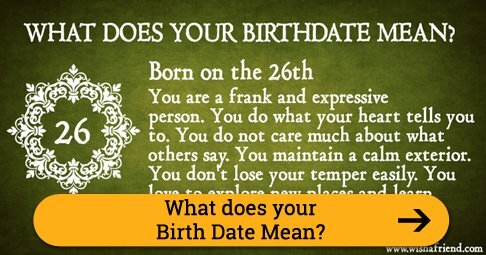 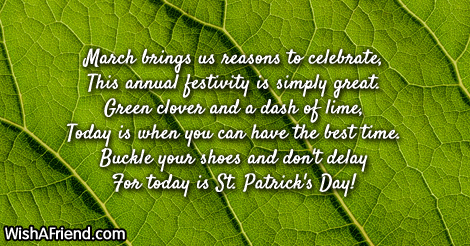 This annual festivity is simply great. 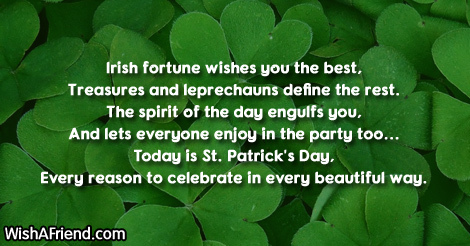 Today is when you can have the best time. 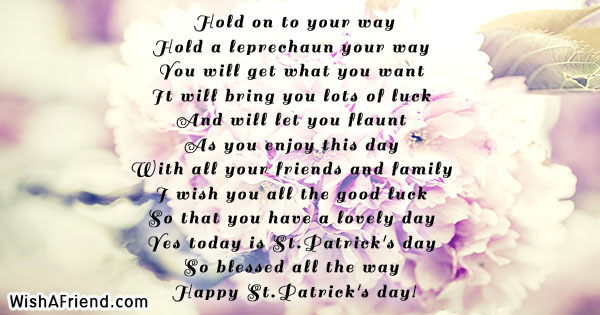 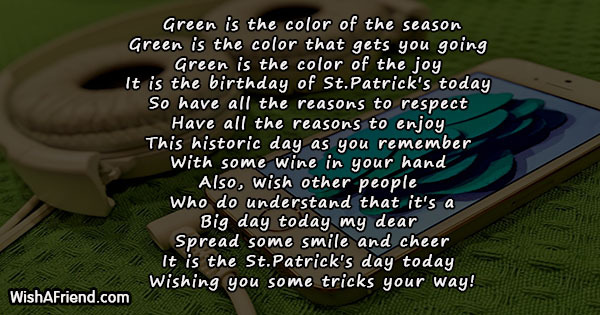 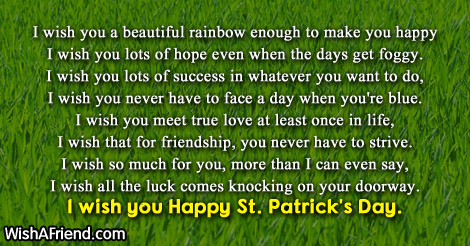 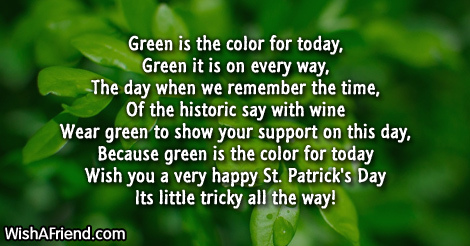 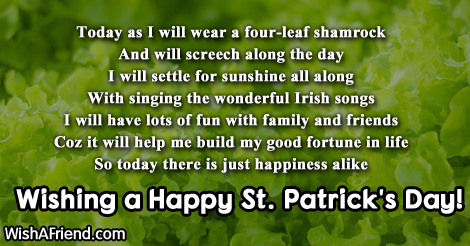 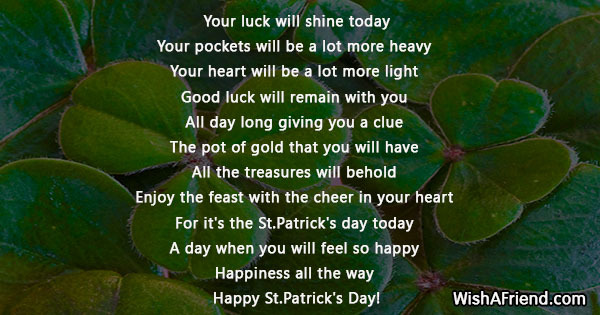 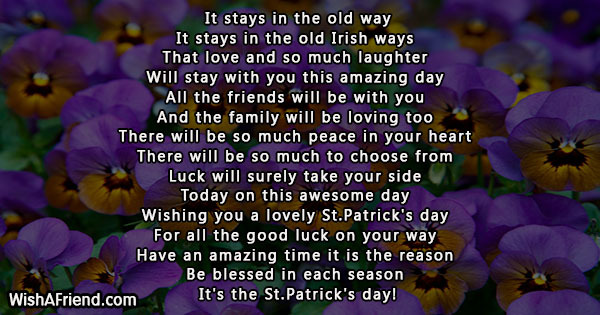 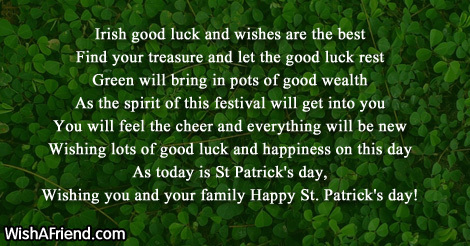 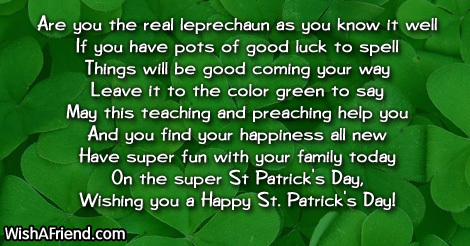 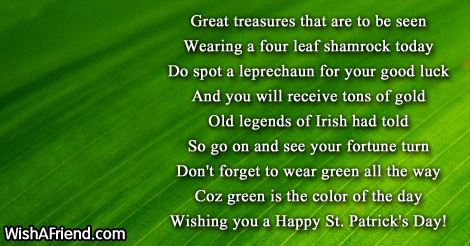 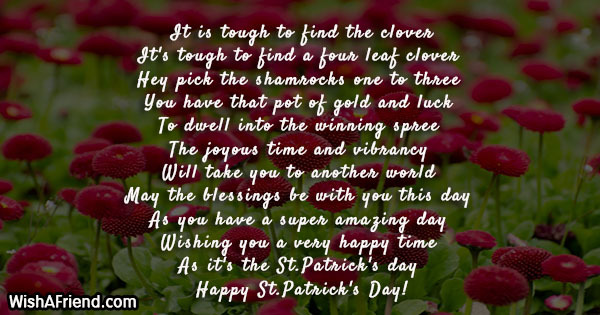 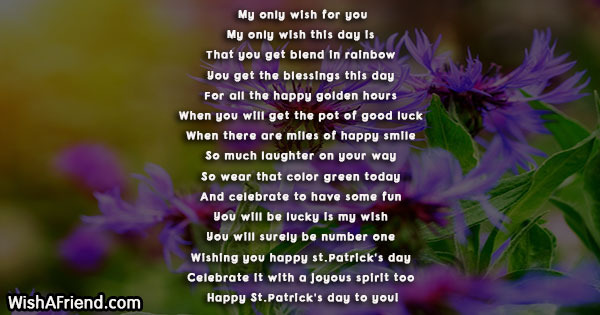 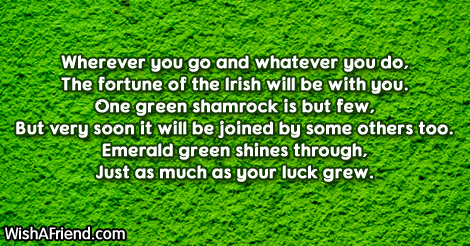 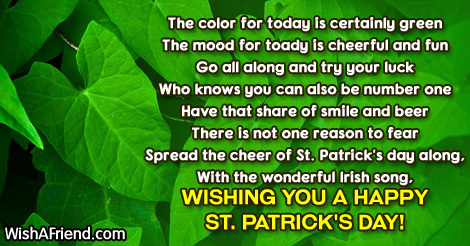 For today is St. Patrick's Day!